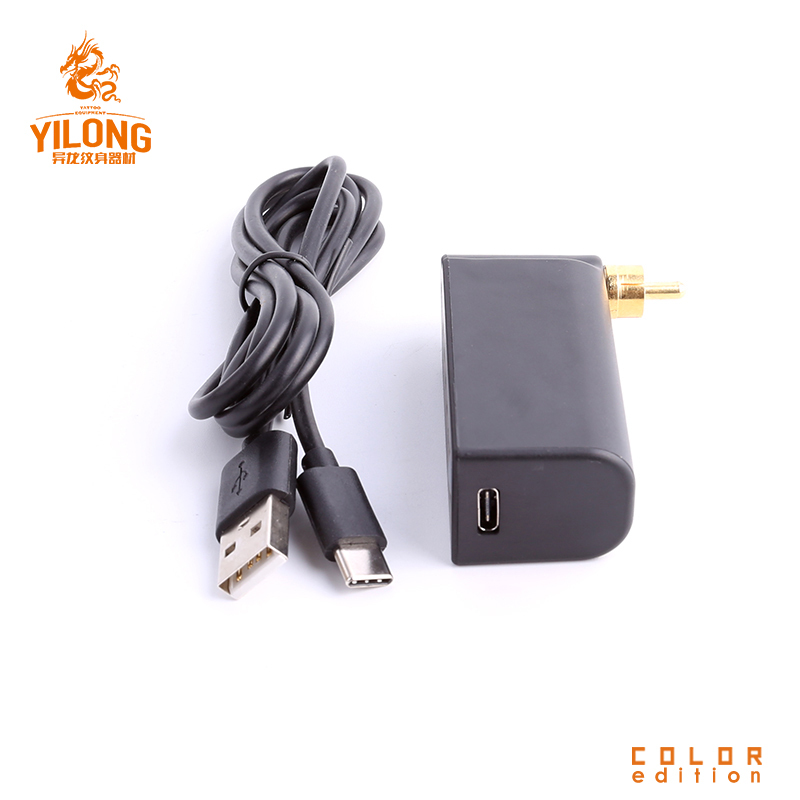 This is a newly developed tattoo power supply, which supports wireless operation. It is easy to carry around, so you can carry out outdoor tattoo work. Do OEM Service (can put your logo on the machine pen and box, MOQ 500pcs), welcome to contact.